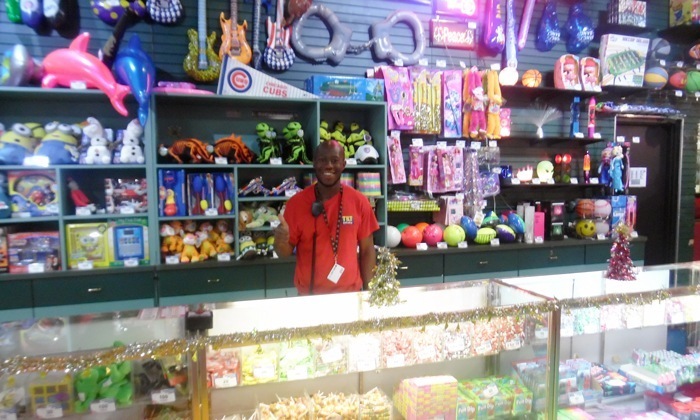 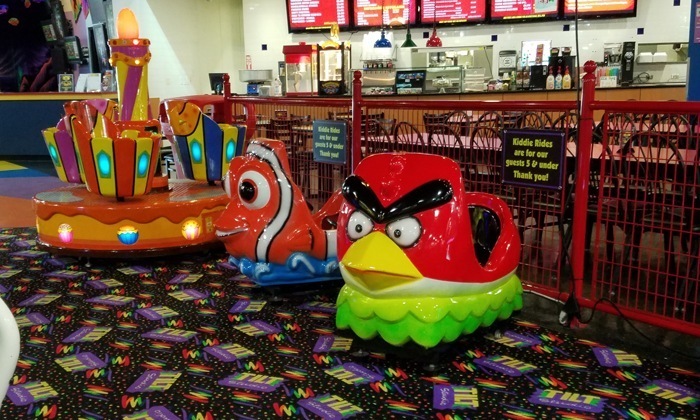 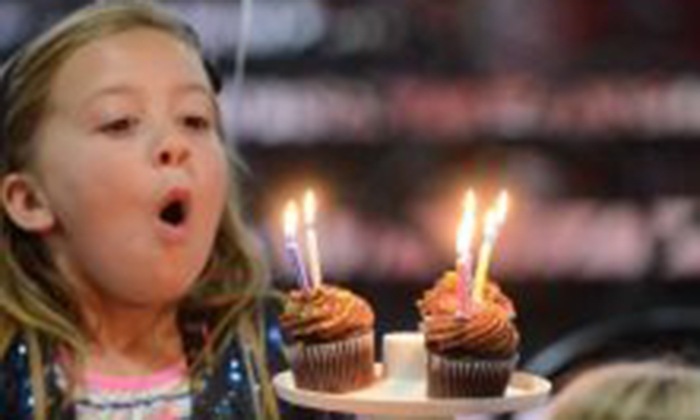 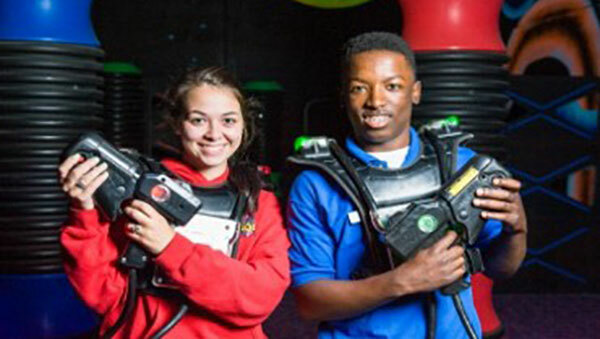 Browse our attractions and brace yourself for FUN at FULL BLAST! 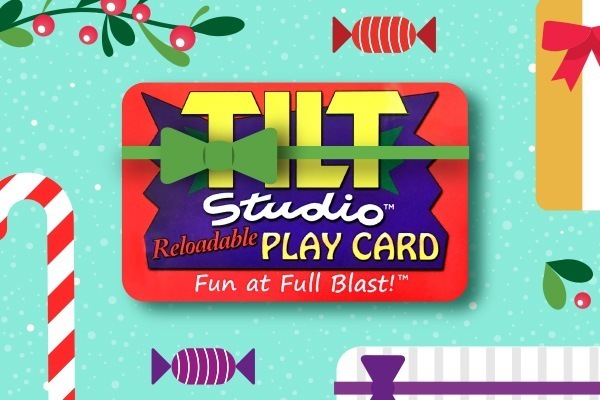 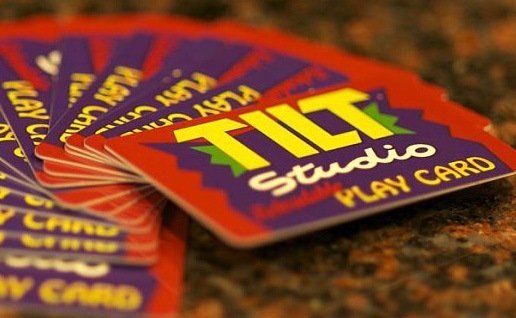 Tilt Studio is a one-of-a-kind destination. 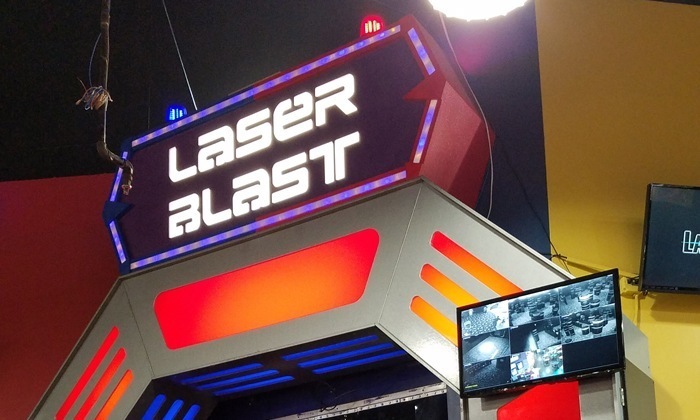 Test your skills in our black light, space-themed laser tag arena while dodging lasers and tagging your opponents in the gamer’s galaxy. 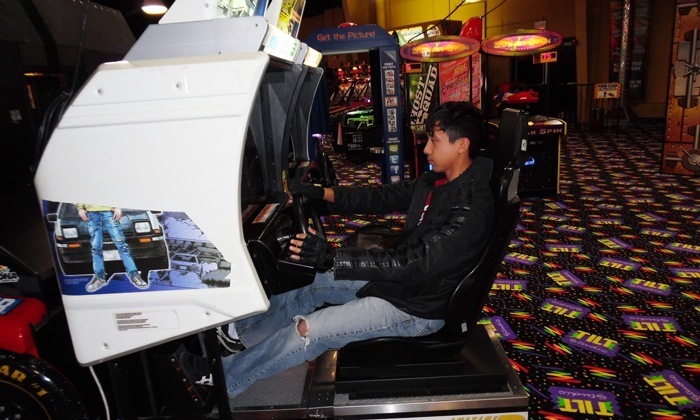 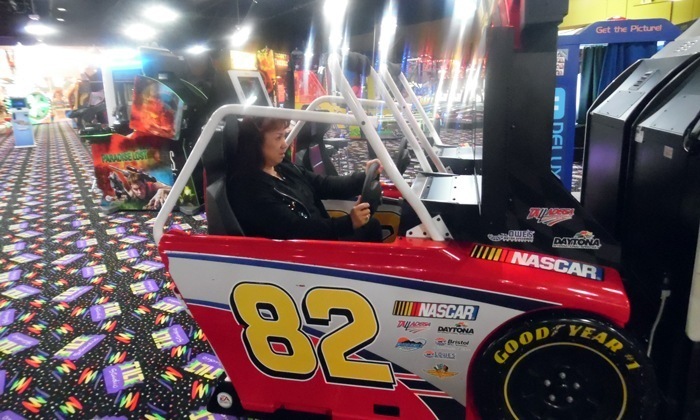 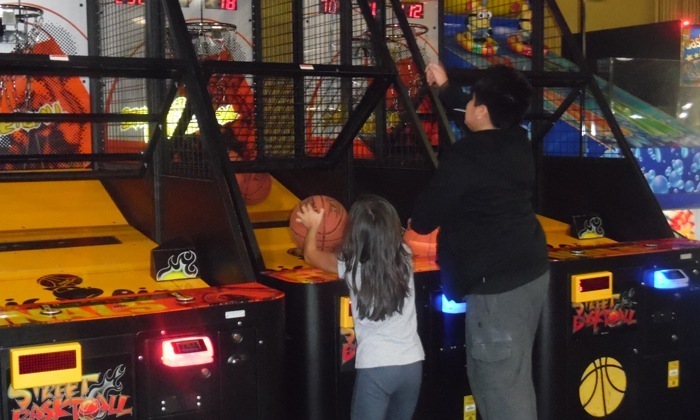 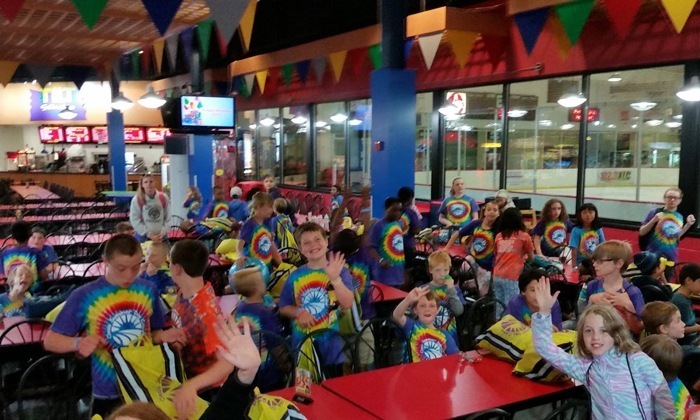 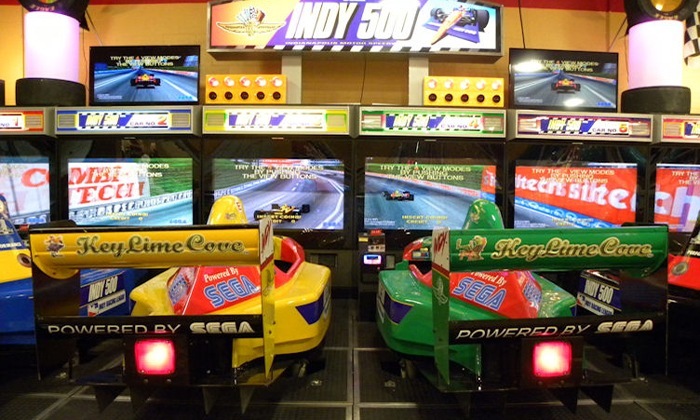 This popular attraction is action-packed, and puts players right in the heat of the competition! 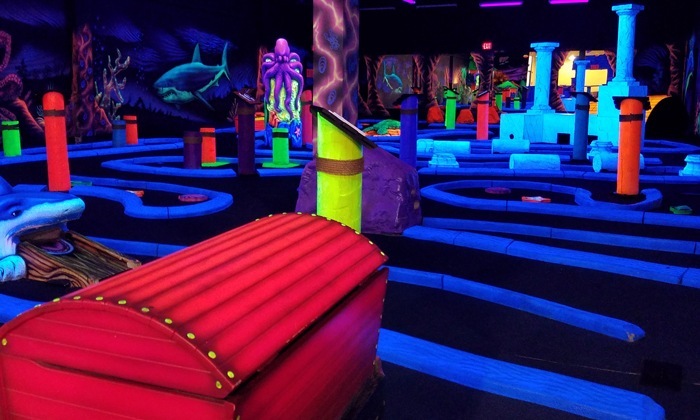 Prepare yourself for underwater fanta-sea golfing adventure as you putt your way around our dazzling day-glow painted 18-hole mini-golf course. 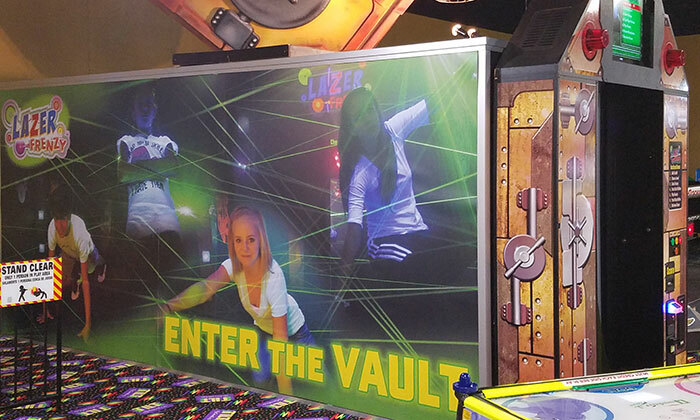 This is an exciting arcade-style laser maze with its high-tech interactive game play and unique use of lasers. 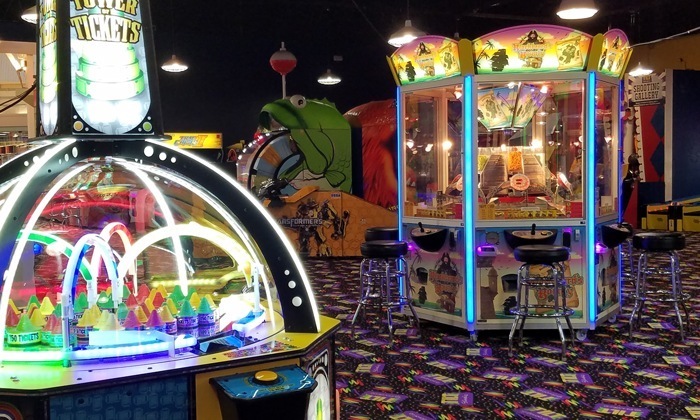 As you race through this maze, the faster you go and the fewer laser beams you break, the higher your score.